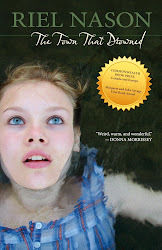 Her acclaimed debut novel The Town That Drowned won the 2012 Commonwealth Book Prize for Canada and Europe, and the 2012 Margaret and John Savage First Book Award. 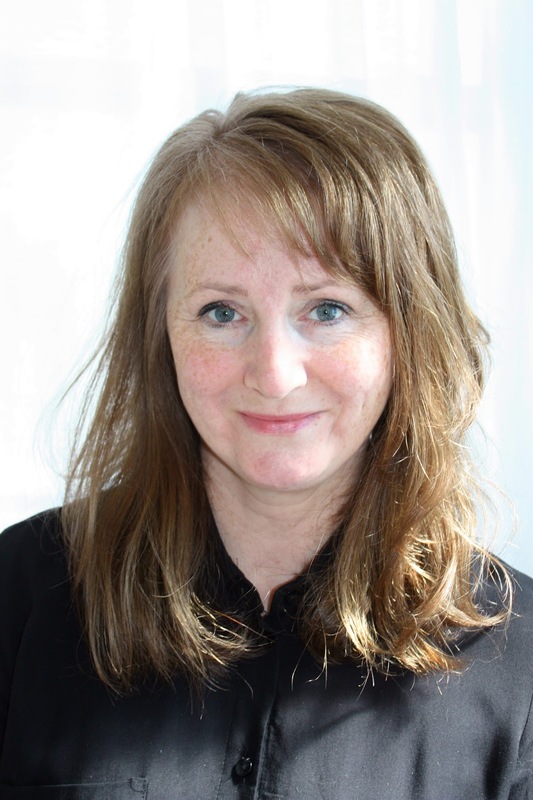 It was also shortlisted for several other literary awards as well as longlisted for the 2013 International IMPAC Dublin Literary Award. 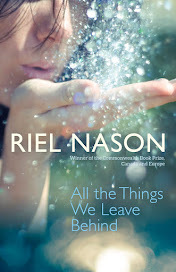 Her second novel All The Things We Leave Behind was published in September, 2016. Riel's original quilts have been exhibited across Canada including being shown twice at Quilt Canada (the National Juried Show). She is best known for her whimsical selvage quilts and bold use of colour. 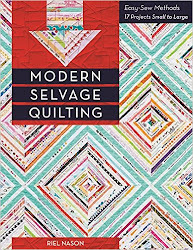 Modern Selvage Quilting was published in March, 2016. 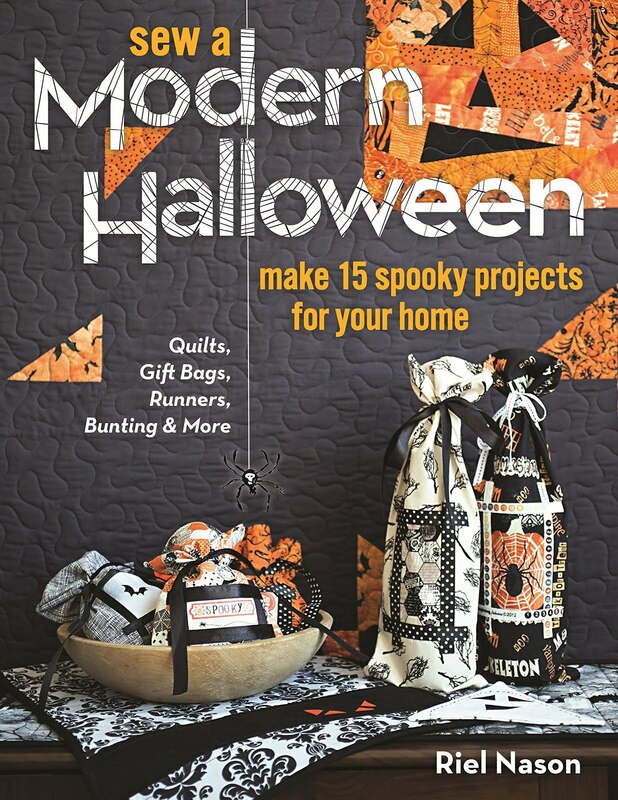 Sew a Modern Halloween was published in June, 2017.